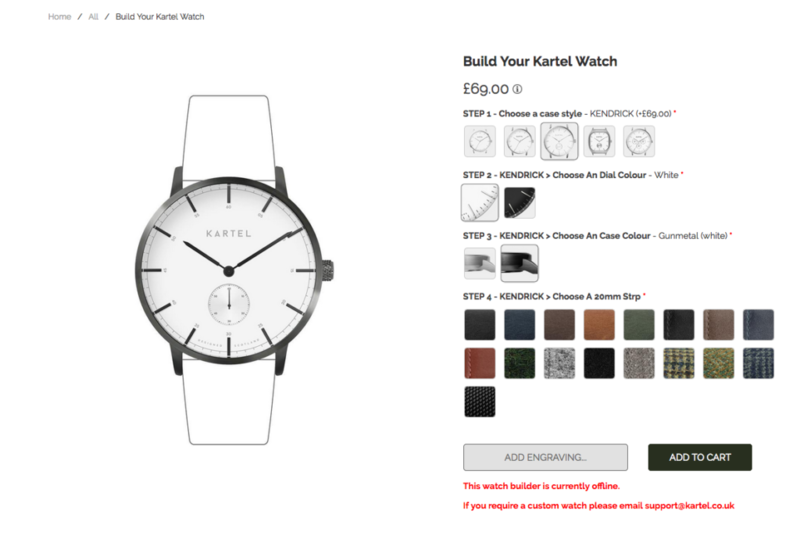 Kartel is a famous British brand of watches and accessories. The company’s approach to watchmaking harks back to a golden age with a singular aim, to create the modern, beautiful classic watch. Designed in Scotland with stainless steel cases, multi-layer sub-dials and low profile glass, the Kartel products offer flawless performance and outstanding design. I’ve talked to Nick Annan – Digital Marketing Controller at Kartel Scotland Ltd. He shared the brand’s success story told how the Advanced Product Options app is helping the company’s team in performing some important tasks. Vitaly: Nick, please tell us about your experience in eCommerce. How did you get started in it? Nick: I’ve been working online since 2006, first as a content creator before moving into a digital marketing/e-commerce manager role. 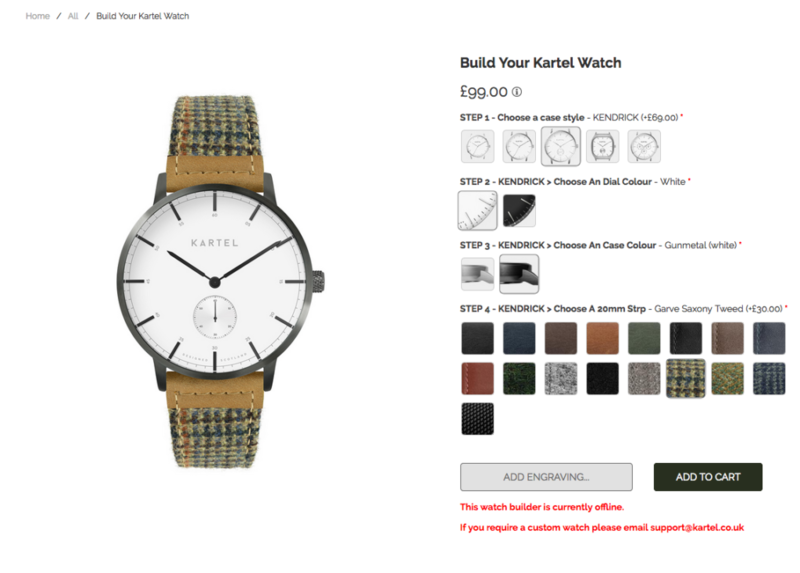 I’ve been working with Kartel for the past 5 years, getting the Shopify site to where we need it as well as the product range, brand story, marketing campaign and imagery. 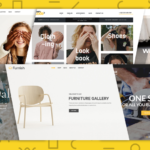 We’ve used a few design and hosting companies before going it alone with Shopify based on its rock solid platform, customizable themes and a huge range of affordable apps. Vitaly: Tell us the story of Kartel store. 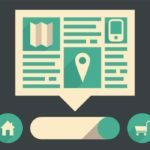 How did you decide on what to sell and why have you chosen this particular niche? How long has your company been in business? Nick: Unlike some ecommerce sellers, we didn’t decide to set up a store then choose a product. 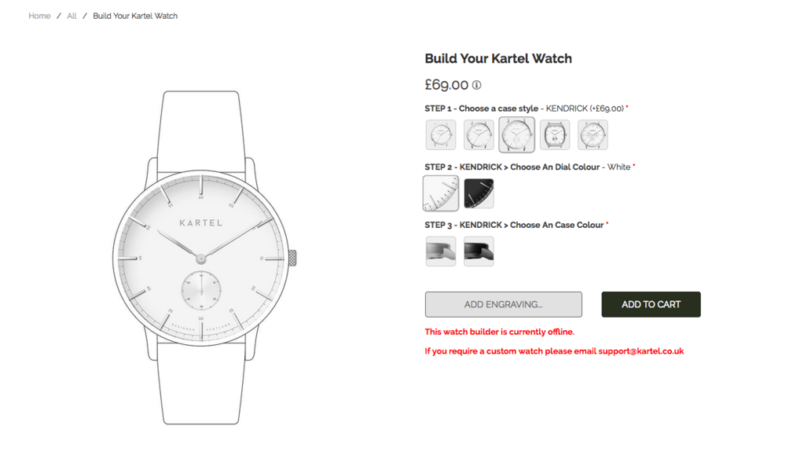 The Kartel watch came first with a website as the ideal low-cost channel to get it to market. We spent a while perfecting our brand and honing our message, as well as expanding the product range and improving the watch specification and design. Nick: We’ve found our audience to be unisex, from maybe 21 to 45, with a strong aspect of gifting. We offer a caseback engraving service so that plays well as a meaningful gift for 21st birthdays, graduations or wedding ‘best man’ gifts. Vitaly: Nick, in your opinion, what makes your store so special? Nick: As well as the clean, modern designs and unique strap materials, we offer customers the chance to swap dial, case & strap components and create their ideal watch at no extra cost. 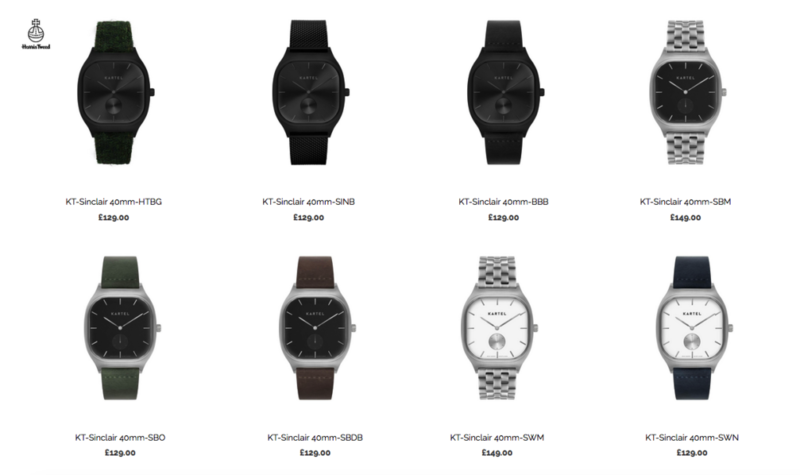 Our straps use an ‘easy change’ mechanism so a single watch case can be given a new look easily and quickly at a relatively low cost while giving us another angle to talk to our past customers about. As a Scottish company, we look to use materials and colours from our surroundings with a strong emphasis on the fabrics we use in our range of straps. As well as offering leathers and metal bracelet styles, we do Harris Tweed straps and our cashmere straps are unique and are a first in the sector. Vitaly: Could you tell us how our Advanced Product Options and Currency Switcher apps help you in your business? How do you and your team currently use the products? What types of goals or tasks are you using the product to accomplish? 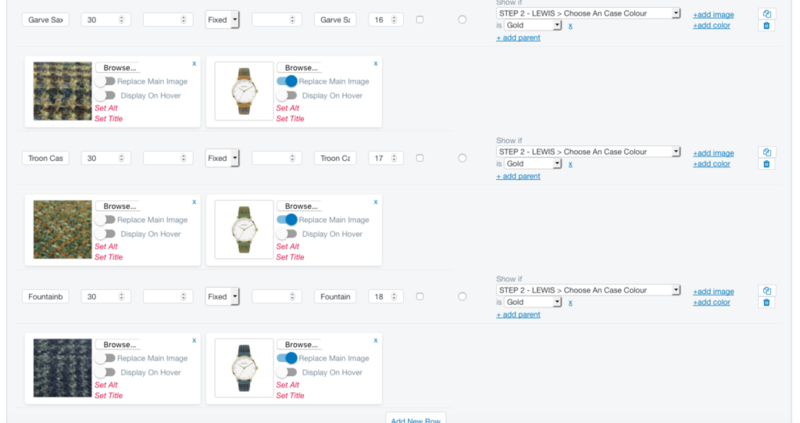 We use the Advanced Product Options app to build our ‘Build Your Own Watch’ customizer service. We have 4 stages where the customer chooses the case style, then dial colour, case material and finally strap material. 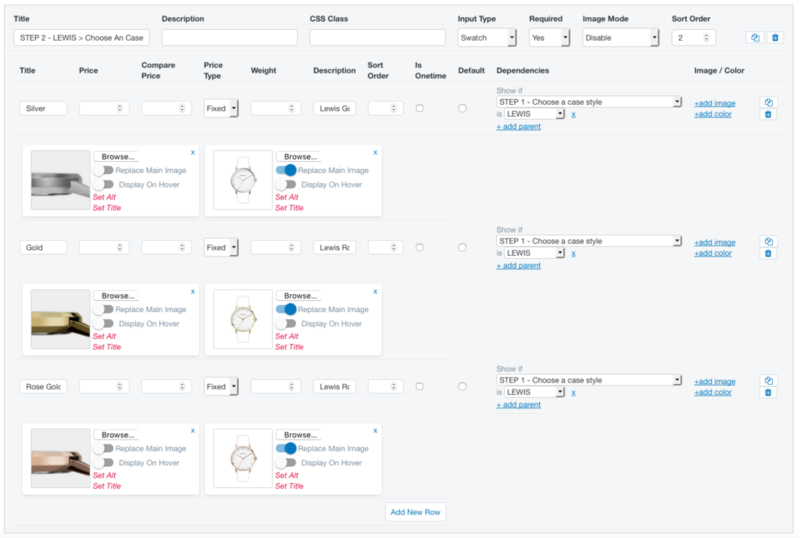 At each stage we can add to the total price and offer a swatch of options which then displays the changes in the larger product image when clicked. Through clever set upThrough clever setup and imagery it makes the service and the features themselves much more impressive than it would otherwise be. The slickness of the app and the fast image previews really sell the service to customers. 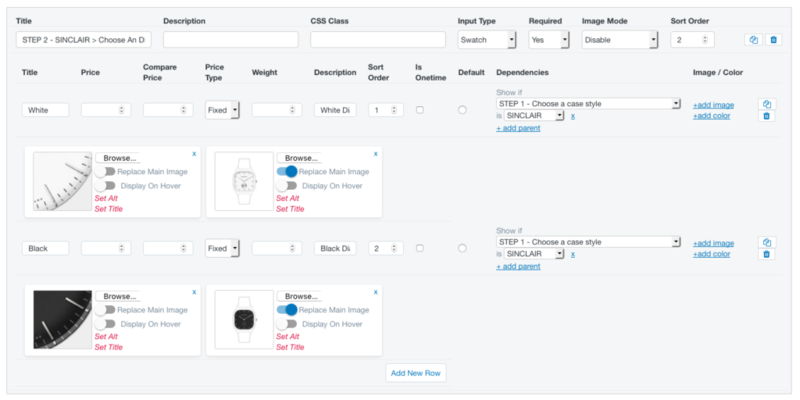 Also how the custom product appears in the cart is user-friendly and also helps us quickly see the options chosen from a pick and pack perspective. Vitaly: Nick, what is the feature or part of our products that you or your team use most frequently? Why? We regularly add new components, particularly straps, to the customizer which is made vastly easier thanks to the new duplicate feature at individual component and option level. What used to take hours can be done in minutes! I think feature-wise there’s not more I would ask for. For me I would like more front-end options in terms of layout and swatch size and shape. Perhaps a mechanism where options are minimized once selected so emphasis on the current option is clearer? Have you worked with the MageWorx support and dev teams? If yes, on a scale of 1 – 10 how would you rate the company’s representatives on communication, reliability, and expertise? Yes, we’ve had help setting up and customizing and have always found them very helpful, responsive and willing to go the extra mile for you. If not a 10 every time then never less than a 9. We thank Nick for this interview and wish him best of luck in his business! Shopify or Magento 2 — Which eCommerce Platform to Choose?